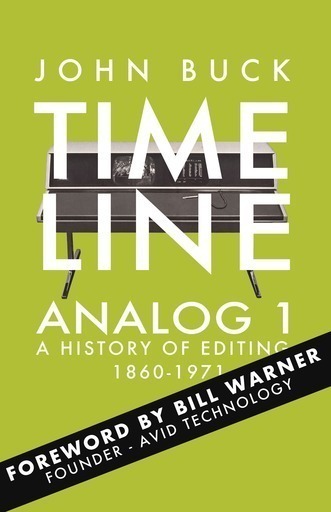 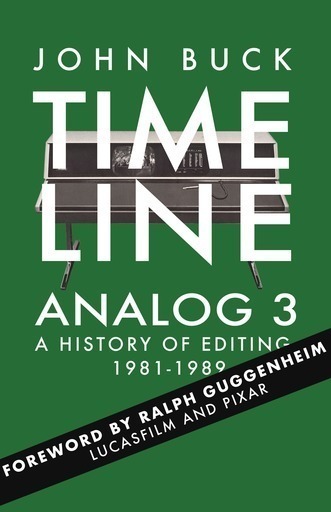 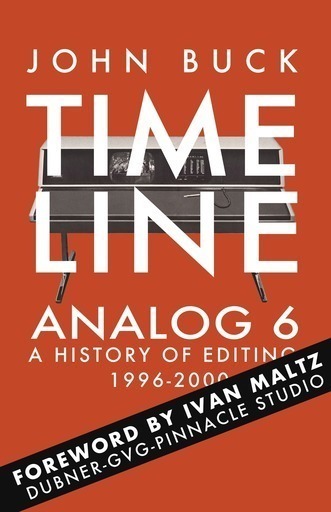 Timeline Analog 4 (1989-1991) traces the amazing story of editing's evolution. 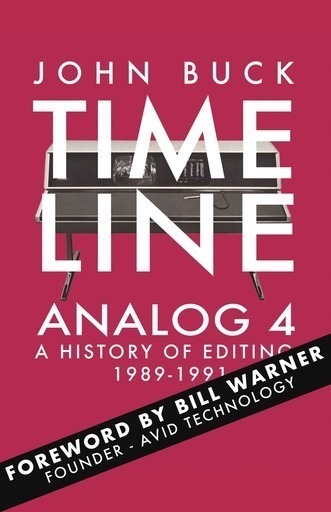 Learn how Ubillos, Warner and the QuickTime, ImMIX and Avid teams built wondrous new tools for editing. 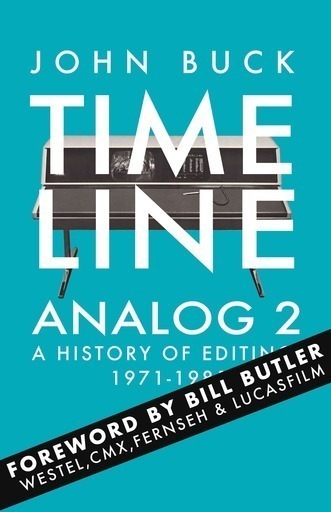 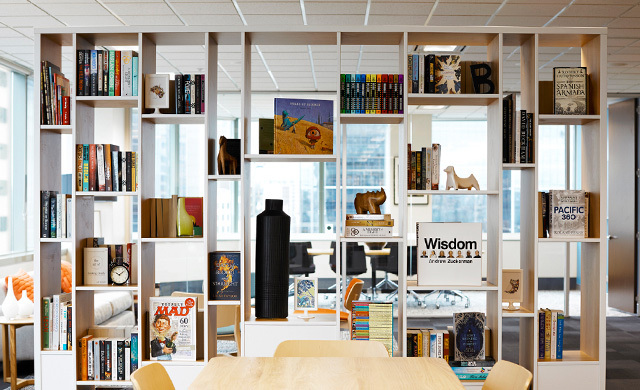 The Timeline books are often updated at no extra cost.